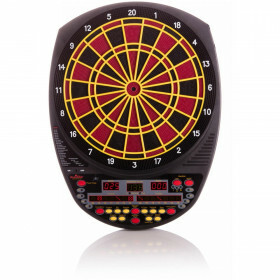 Add fun and excitement to your home game room with an Arachnid electronic dartboard. 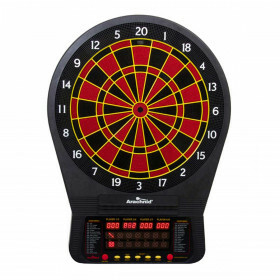 With 31 games and 178 variations, you and your friends will never get tired of playing. 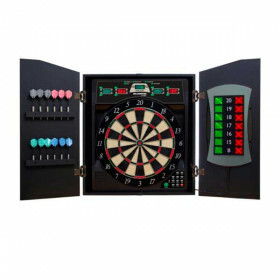 Dimensions: 22L x 20W x 1.25D in. 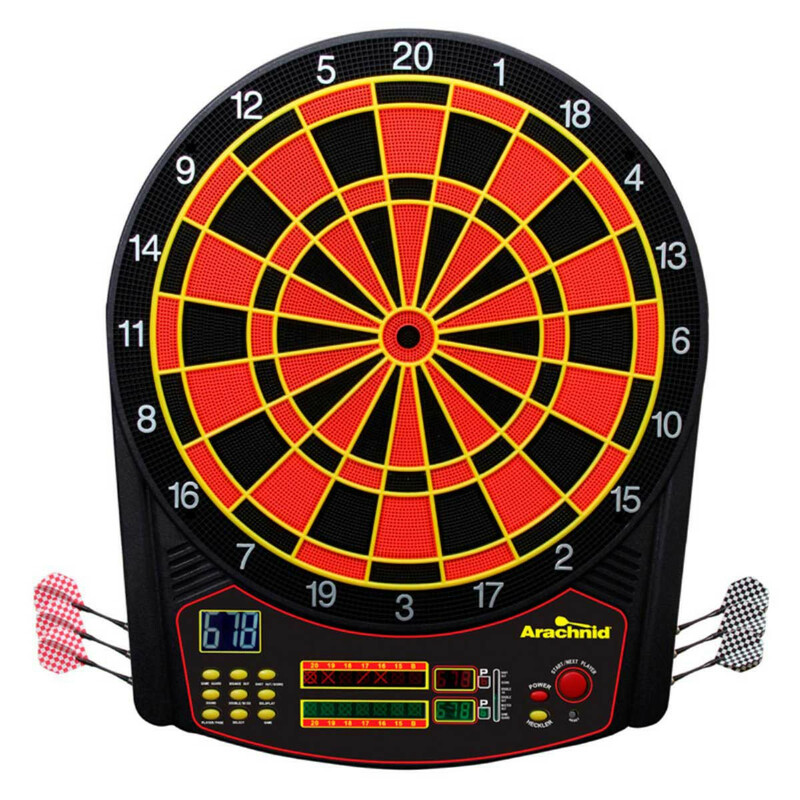 Bring home the excitement of friendly dart competition with the Arachnid Cricket Pro 450 Electronic Dartboard. 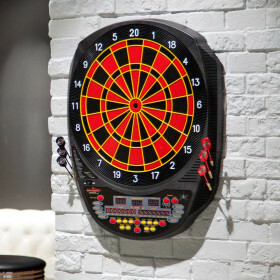 Featuring a durably constructed PVC body and 15.5-inch regulation size target, this dartboard offers 31 games with 178 optional variations. 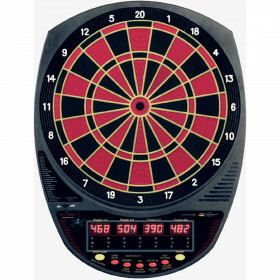 The 5 multi-color backlit displays are accurate easy to read while the tournament-style color scheme will nicely accompany the decor of your garage, recreational room, or man cave. 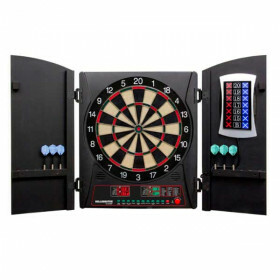 Comes with two sets of three soft-tip darts to get you started. 22L x 20W x 1.25D in.